Your perfect summer combo. 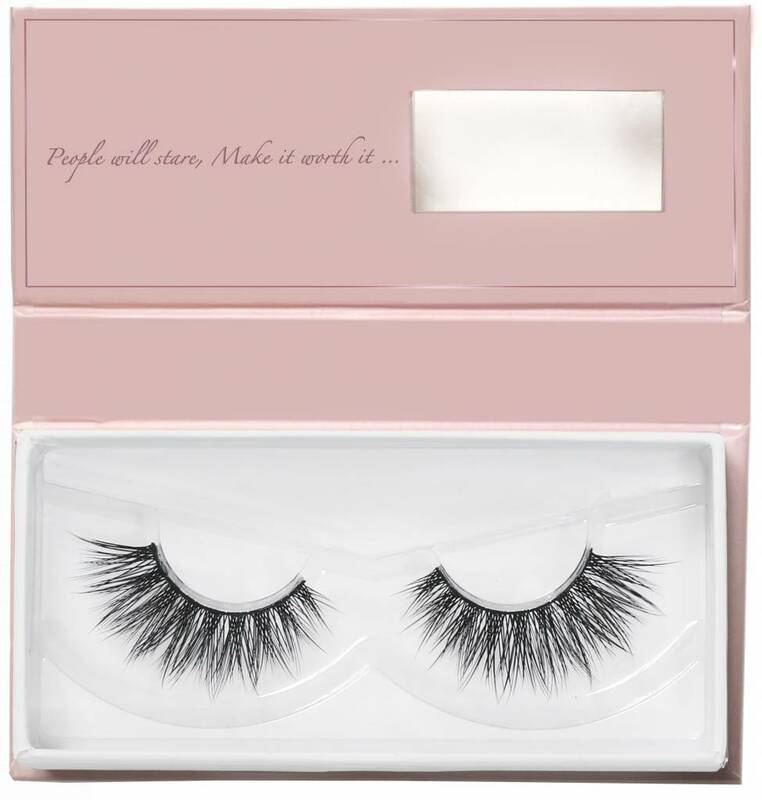 Use our lightest lashes all day long without any heaviness. Daylight Gives you a whispie lash with medium volume while on an invisible band. 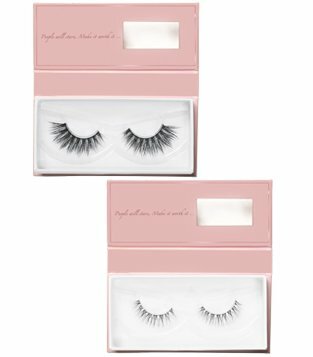 Use our lightest lashes all day long without any heaviness. 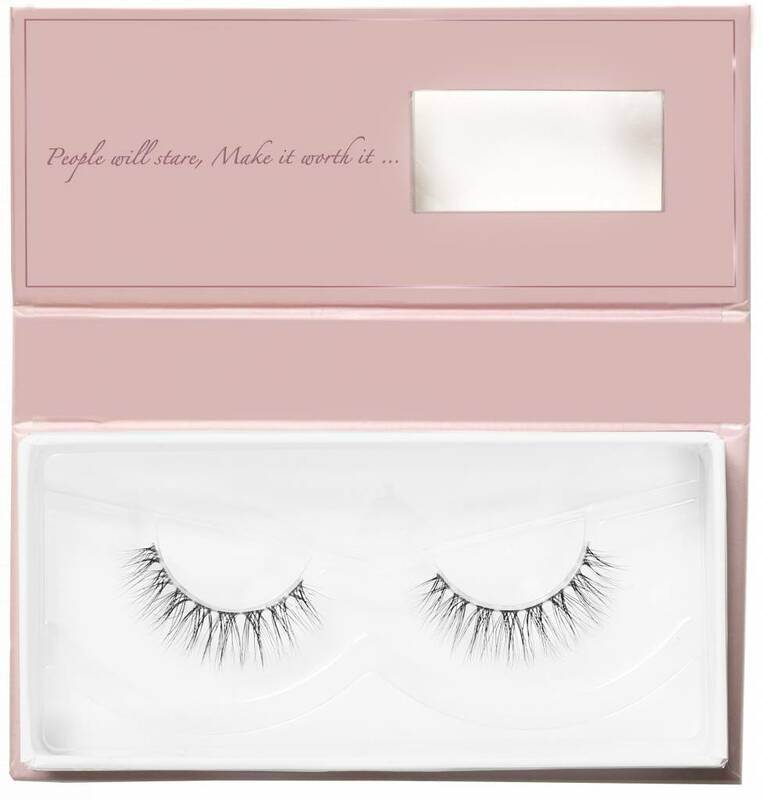 Daylight Gives you a whispie lash with medium volume while on an invisible band. Complete your night with our Starlight lashes. This unique design will gives you the perfect night glam look with Starlight feelings on your eyes.